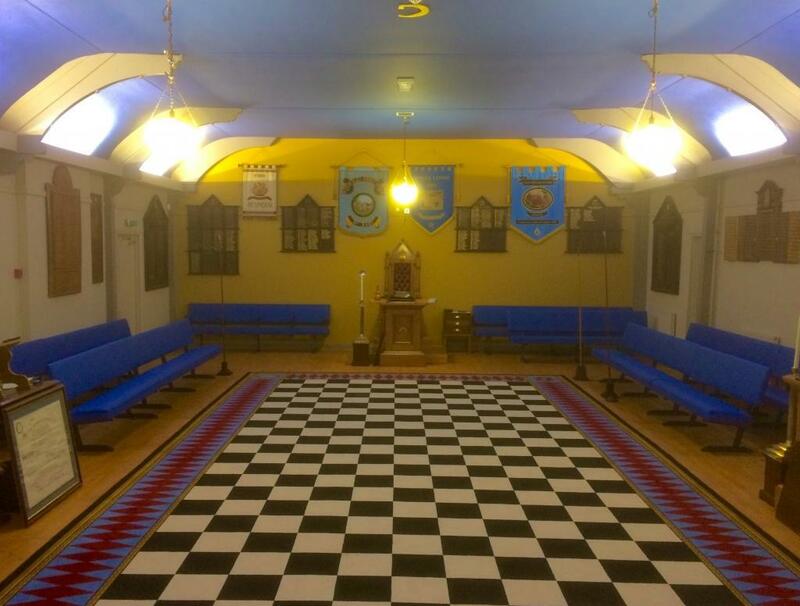 Our Worshipful Master Worshipful Brother Neil Matthews, welcomes you to our website. 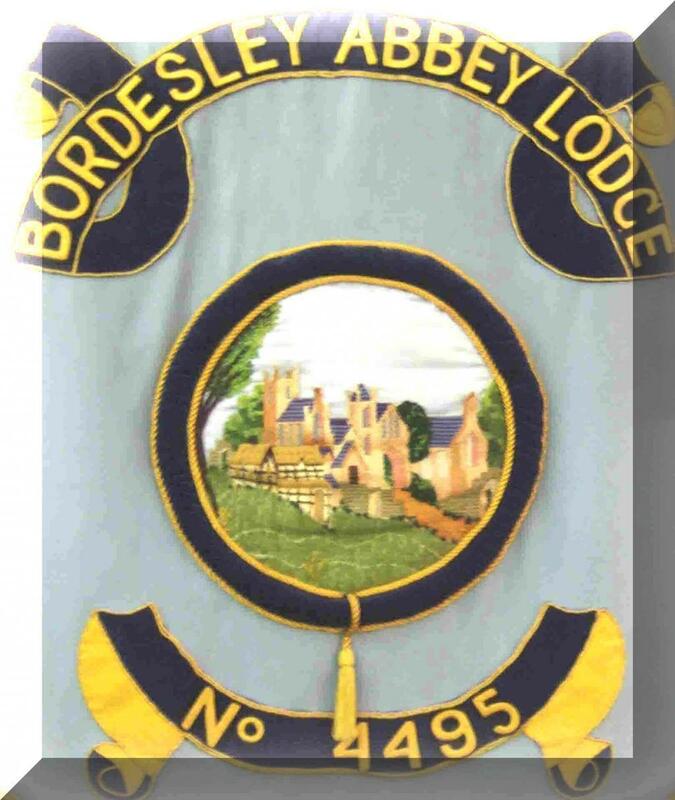 Please look at our News and Events pages for the very latest information on Bordesley Abbey Lodge. Finally, if you wish to contact us for any reason please use the contact form on the 'contact-us' page.